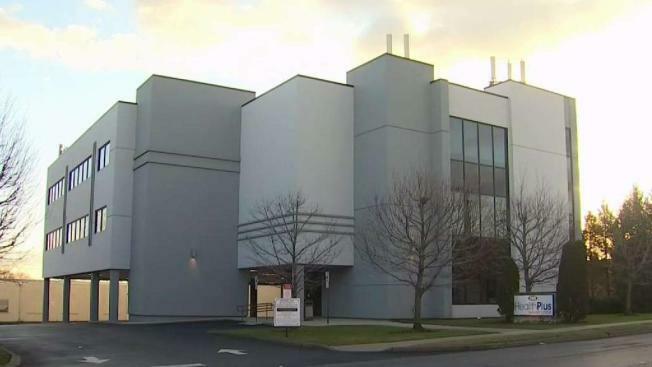 Several patients who fear they were exposed to hepatitis and HIV are joining a class action lawsuit against Health Plus Surgery Center in Saddle Brook, New Jersey, as they anxiously await test results. State investigators say the New Jersey surgery center that may have exposed more than 3,000 patients to HIV, hepatitis B and hepatitis C used poor drug storage methods, an outdated infection control plan and unacceptable sterilization practices. Mahogany Clifton, a mother from Paterson, New Jersey, had shoulder surgery at the center in May of last year. She is now one of thousands of patients who are at risk of exposure to the diseases. Attorney Michael Maggiano, who has filed the class action lawsuit, says his clients are being victimized yet again because Health Plus will only pay for testing if patients go to Hudson Hospital in Secaucus— a hospital owned by the same company as Health Plus. “I think it's unfortunate that they've taken the position, I think it's hard on people who have already suffered that no they have to pay for lab studies,” Maggiano said. Health Plus says that of the 186 patients tested so far, one has tested positive for chronic hepatitis. It is unclear if the patient had it prior to treatment at the center. According to the report from the state Department of Health made public in late December 2018, operating rooms at the HealthPlus Surgery Center in Saddle Brook were not properly cleaned and disinfected between procedures. “This is an insidious systemic collapse of an institution,” Maggiano said. Nearly 3,800 former patients have been urged to get tested. The health department says the risk of infection is low, noting the recommendation for testing was made out of "an abundance of caution." The attorney for Health Plus spoke over the weekend saying the center has taken corrective action and is complying with state demands. “We regret this situation deeply we understand the concern and the frustration,” attorney Mark Manigan said. This is little consolation for potential victims who will have to undergo tests for up to a year before they get a clean bill of health.